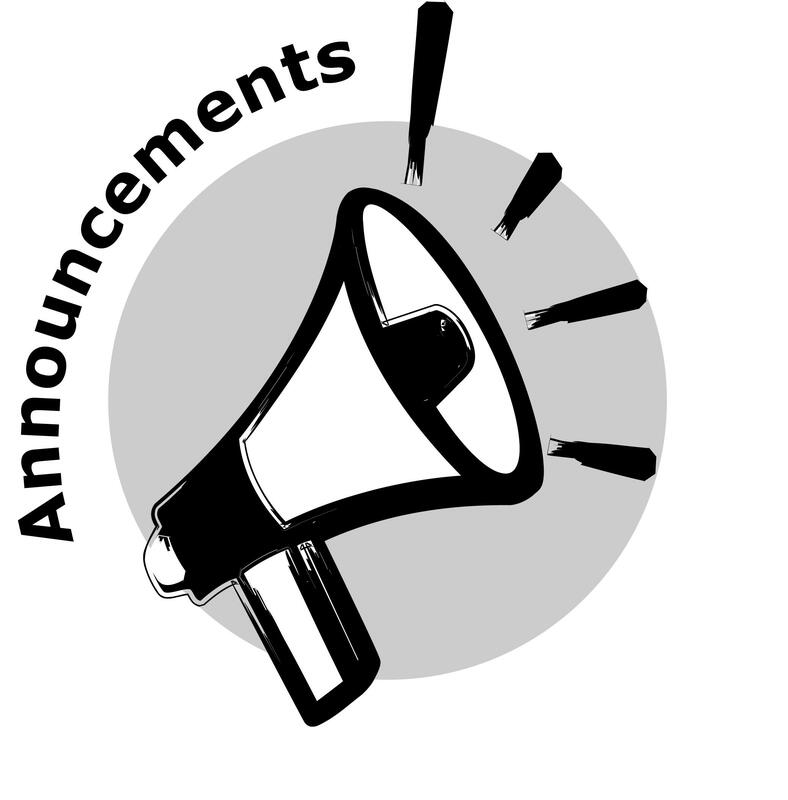 Stay tuned to this page and the Negotiations page for the latest Negotiations update! Do you have any issue, grievance, or concern to report to AFA? Click the button below and try our new Issue Reporting Tool. There When You Need Us....Confidentially. You may have seen the new "Issue Reporting" tool and button. On mobile it is the Orange button and on your computer the "Issue Reporting" button is found all over; top menu, top slider, the aforementioned Orange button and the Blue button at the top of all other pages. This is the new way to file ALL concerns - Grievance, General Inquiry, Disciplinary, Scheduling Concern, Reserve Concern, etc... and is completed through the use of the AFA Online Support Center. If you have any issue or concern, including a Grievance, click on any of the Issue Reporting buttons and you will be taken to the Support Center to fill out the form. Union Plus Benefits are for AFA-CWA Members! AFA-CWA members are automatically eligible for these benefits and discounts. Click Union Plus or the graphic to see all the discounts. 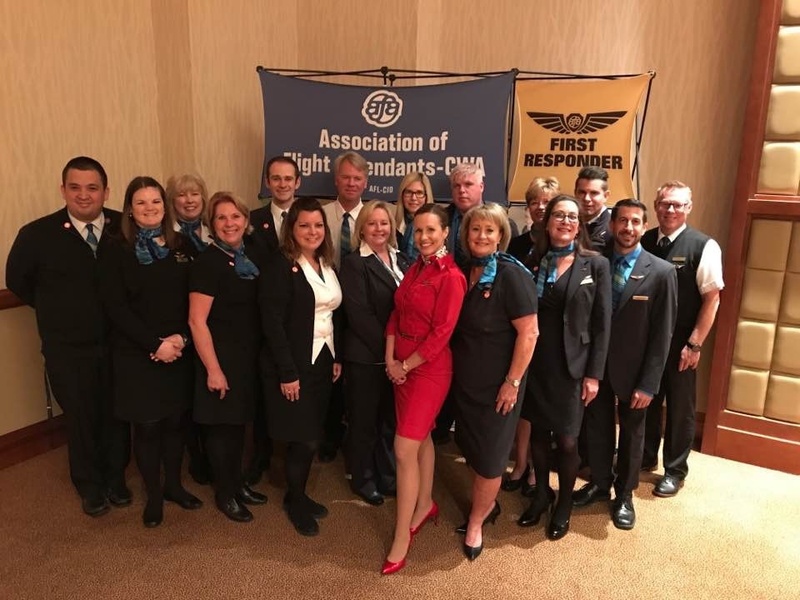 The Employee Assistance Program is a program that supports Flight Attendants and is also run by knowledgeable Flight Attendants. Contact us today! Your EAP pro is always here to help. 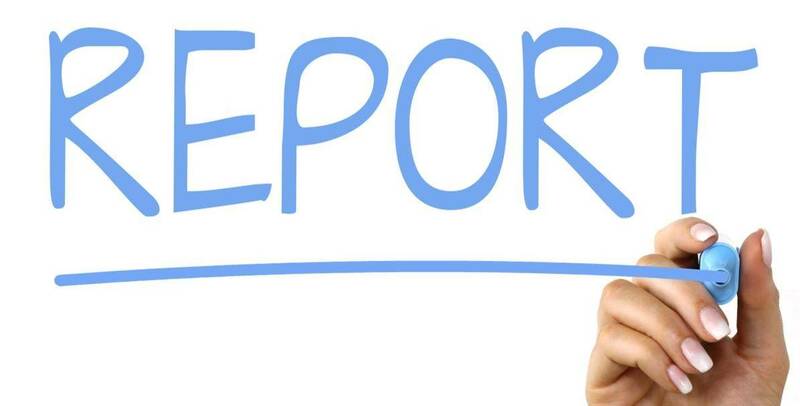 If you have a concern to report, or need assistance with a contractual issue, please follow the link below and choose the type of issue you would like to report. We would love to hear from you! Are you on reserve and have questions? The Reserve Committee helps Flight Attendants interpret and understand the reserve portion of the contract. Contact a knowledgeable reserve rep now.